Celine, a name no longer in fashion. Original and rigorous, the eyewear collection has a sought-after style where vintage design meets the glamorous spirit of the brand. 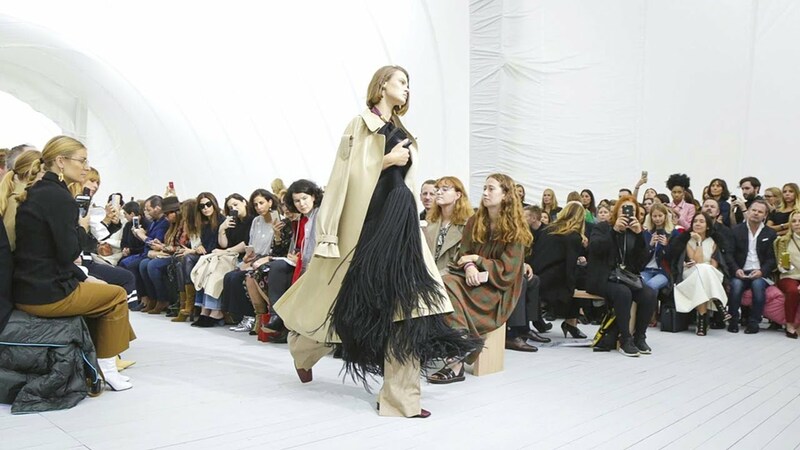 It really has Phoebe Philo's touch. Solar frames are particularly appreciated for their sophisticated details and avant-garde materials, stylized geometries, elegant and striking lines. This should delight the most demanding women in search of exclusivity and elegance.